Body & Soul - Medical Clinics offer medical services in four well equipped and conveniently located clinics throughout Shanghai. In our 600-square-meter comprehensive health center, the Body & Soul Team offers a variety of services from acupuncture to ultrasound examinations. The Downtown Clinic & Lifestyle Center – Xintiandi are located in Huangpu district, approximately 10 minutes from Xintiandi. The closest subway stations are Laoximen – lines 8 and 10 – and Lujiabang Road – lines 8 and 9. 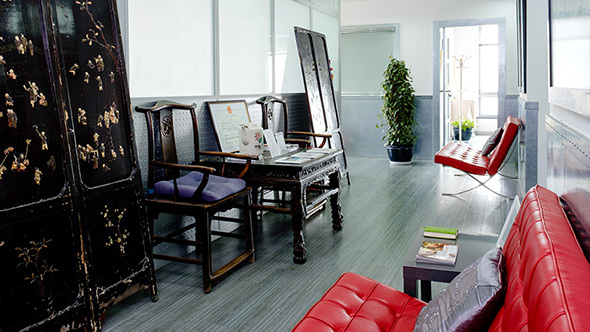 The Hongmei Road Clinic – Hongqiao offers our full medical services in a 435 square meters contemporary space. The clinic is located in Hongqiao, in the Minhang district, close to City Shop and the Laowai Street. The closest subway stop is Longxi Road – line 10. Opened in May 2012, the Century Park Clinic – Pudong is our newest facility. 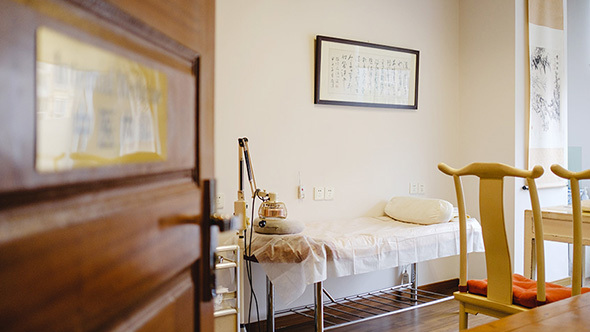 Conveniently accessible for Jinqiao and Lujiazui residents, this clinic offers Traditional Chinese Medicine along with western medical treatments in an ultra-modern setting. The Century Park Clinic is located in Pudong, five minutes away from Century Park and next to the Entry-Exit Visa Office on Minsheng Road. 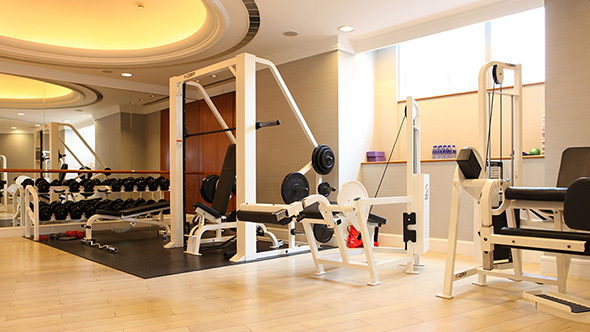 The Four Seasons Clinic – Jing’an offers Acupuncture, Physiotherapy and Psychological consultations in the elegant treatment rooms of the Qin Spa - Four Seasons Hotel. 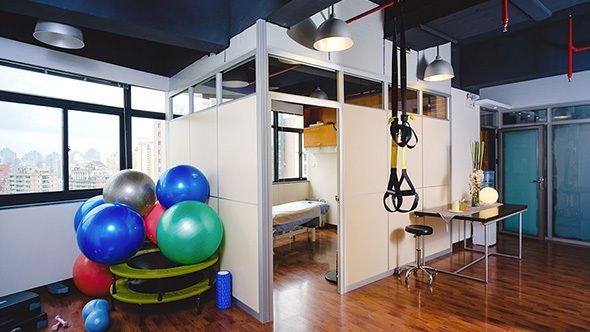 The Clinic is conveniently located in Jing’an district, in the heart of the city. The closest subway stop is Nanjing West Road – line 2.